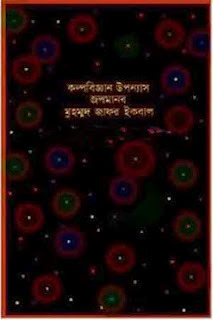 Chaya-Leen (ছায়ালীন) By Md. 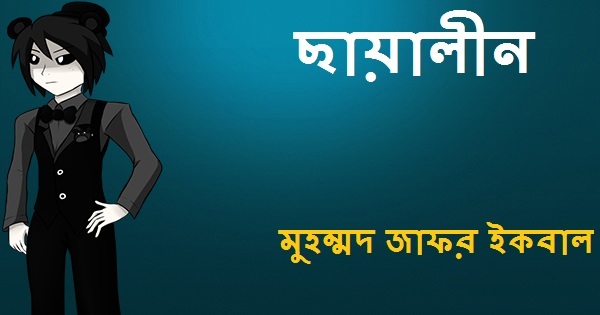 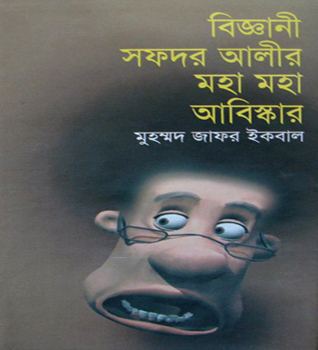 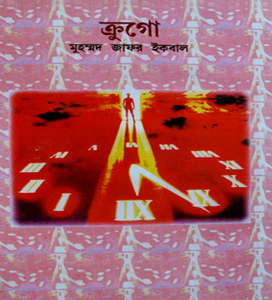 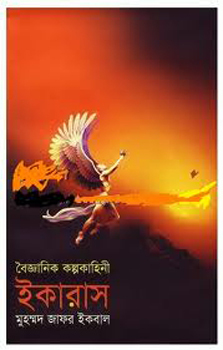 Zafar Iqbal (মুহম্মদ জাফর ইকবাল) Bengali Horror Story Book PDF is a combination of six scaring short horror stories. He is also a scholar of science and after obtaining his PhD degree, Iqbal worked as a post-doctoral researcher at California Institute Of Technology from 1983 to 1998 on Norman Bridge Laboratory Of Physics.